With 354 feedbacks from magento customers, we released the Best Magento Hosting 2018 from these reviews with the value from real online store all over the world. Belong to the location, maybe the result hosting provider list can be different belong to how big of your magento data, but in most case, it should work well for all of magento sites. Here is the list in percent of customers reply feedback from our campaign for high quality magento hosting last year (2017). The most customers in US, EU, India … but as we know, our customers in EU also have store online in Asia too. 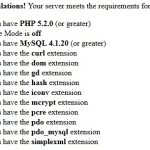 They are all very happy to their current magento hosting quality. 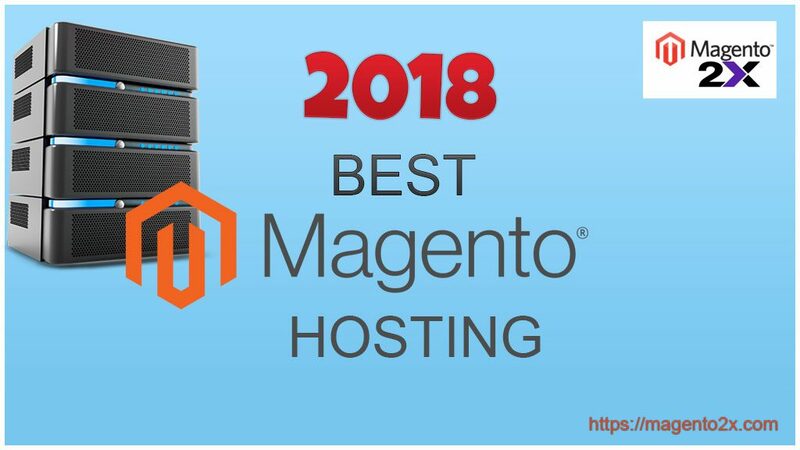 So the big question is: which is the best magento hosting 2018 what almost people love? 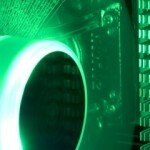 We only limit 3 top providers in our list to let you choose the good hosting providers for you easier. Basically, all of these hosting can provide a very good magento host services but the rank will belong to how many customers love them. Checkout our quick list with price per month and some main features. Up To 300% Faster Page Loads! Speed – also known as “load time”. The ecommerce service take this very seriously. It’s easy to lose customers with slow speed loading or timeout. Uptime – needs to be at least 99.9%. We are all know how important the “trust” from customers, so the uptime must be ~100% to make sure customers always take a good experience. 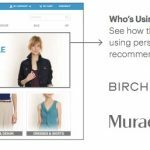 Customer Support – they should help you with Magento related questions in very deep and detail issues. Let’s checkout the best magento hosting 2018 list. Well, we are not so surprise to see SiteGround become the best one in our list since it always take the top #1 in many years from best magento hosting 2014 list. They keep the service improvements year after year and keep everything work very smooth until now. Surprising that they still keep the very good price even though the quality improve very much. A2 Hosting have a very special feature that SSD speed boost system, they can boost the page load speed up to 300%. Other than that, we can make sure they have a lot of magento expert since they solve our magento store problems very quickly. We can’t expect a hosting provider solve our coding problem, but here they do and they has done a very good job. Very good to see them in top #2. Much higher price compare to others but we can see Nexcess is very stable in long terms business and scalability. It ‘s not mean other hosting providers don’t have this feature but Nexcess get a lot of love, I think because they have too many old clients with trust. And you can consider they got a very stable server system and stable employee with expert magento skills. Another reason is they only provide a high traffic hosting package so if your magento shop have a lot of traffic you can consider to use them. 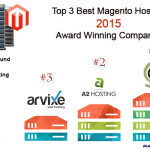 Let’s dig a little deeper in magento hosting features to know why we choose these hosting providers as our top list. 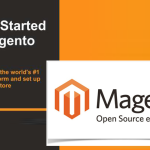 It ‘s quite easy to take a magento hosting to run your magento site but it is not easy to make sure you can run it stable, scalable, security and risk free. First of all, you need to make sure you can run magento work smoothly on the hosting. Many things you need to check, you can check more detail here for Magento Hosting Requirements. In the most case, we won’t take too much time for this. Because the hosting company will do it very carefully before they can sell magento hosting package. So let’s skip to the next step right after your hosting have feature “Support Magento”. 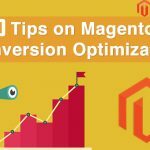 If you have experience with magento store you will know that a magento site can’t work well without caching support or you have to pay a lot of money for server. The caching help magento work faster ~100x without any hardware change, that ‘s why we need to make sure the magento hosting provider need to support caching for magento. You can check another article to Speed up magento with Varnish Cache. Online store always keep the highest security to make sure all of data and sensitive information can’t be damaged by any reason. 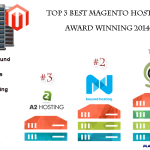 The best magento hosting provider will know how to make sure this. Other than that, the site owner make sure they take care their site too. 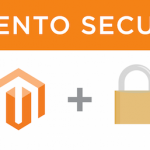 Check our Magento Security Tips for more details. We always expect the supporter for our magento store are Magento Expert, so they will know exactly what happen with our store and figure out the issues in minute. Almost hosting providers support in 24 hours but we can expect top 3 support instantly or in 60 minutes. In many years, we always get the support in 60 minutes and we are sure you will have this thing if you choose top 3 magento hosting providers. There are many more features you can take a look, but why you have to take too much time if many other magento experts have done these jobs for you. So let’s choose SiteGround Magento Hosting provider as top #1 best magento hosting 2018 or 2 others to get started with magento. If you have any question, please leave us your message in review box below or contact us.